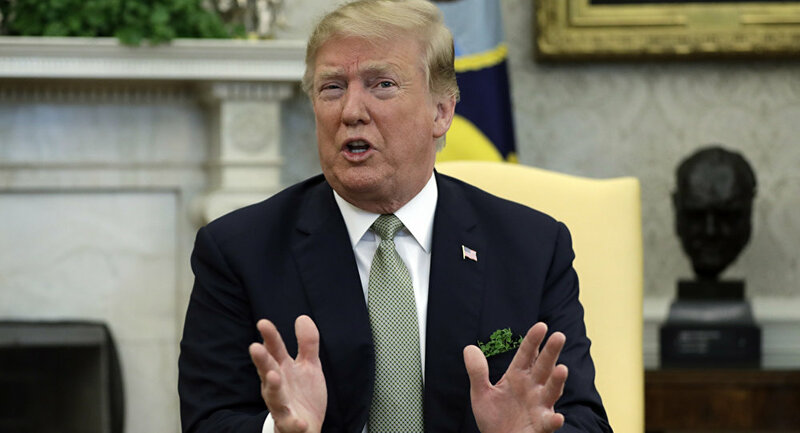 WASHINGTON (Sputnik) - US President Donald Trump told reporters on Wednesday that he does not object to making Special Counsel Robert Mueller's final report on the Russia investigation public. "I don't mind," Trump said when asked whether the public should see the final report. The American president has declared several times that the results of the investigation should be made public, calling on "all Republicans vote for transparency". On the recent non-binding vote (420-0) in Congress about releasing the Mueller Report, I told leadership to let all Republicans vote for transparency. Makes us all look good and doesn’t matter. Play along with the game! 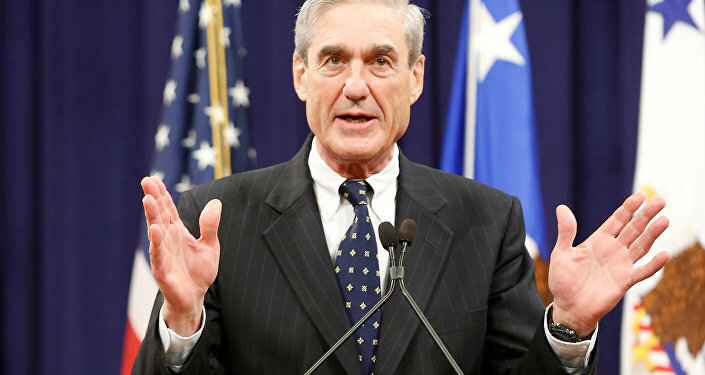 Mueller has been investigating claims that Russia meddled in the 2016 US presidential election for months, as well as allegations of collusion between Trump's campaign team and Moscow. Russia has repeatedly denied interfering in the election, saying the allegations were made up to excuse the defeat of Trump's campaign opponent as well as deflect public attention from actual instances of electoral fraud and corruption. The claims of collusion have also been repeatedly dismissed by both Moscow and Trump, who has called Mueller's probe a "witch hunt."